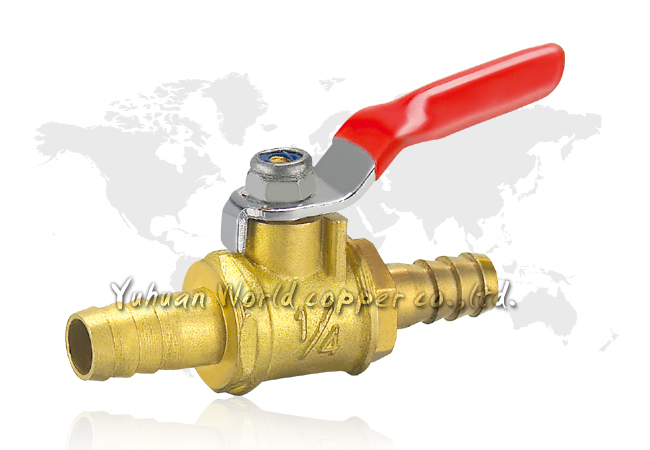 ※Two-Piece Body，Full Port，Blowout-Proof Steam.PTEF Seat.Carbon Steel Handle. 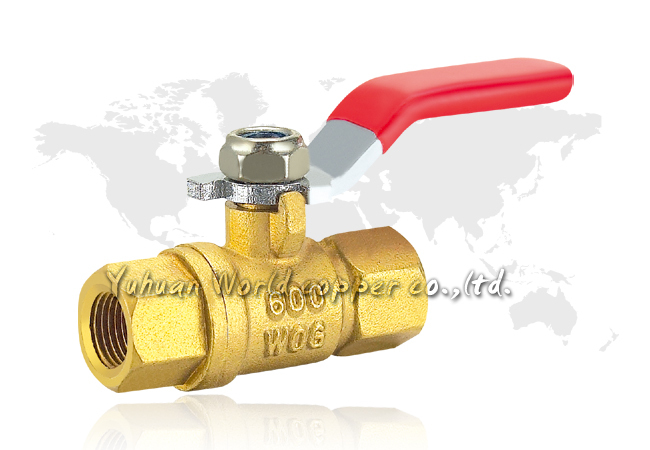 ※PN20 600Psi/40 Bar Non-Shock Cold Working Pressure. 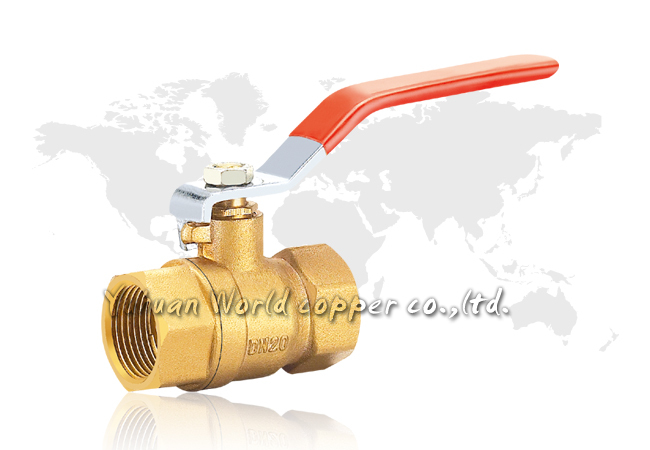 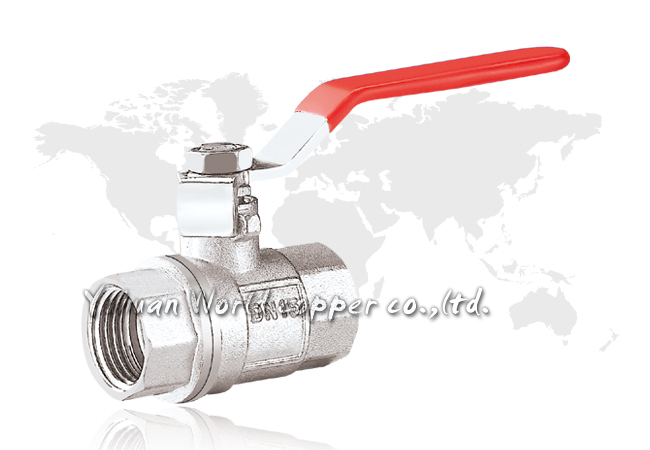 ※Applicable Medium：Water,Oil,Gas,Non-Causticity Liquid Saturated Steam. 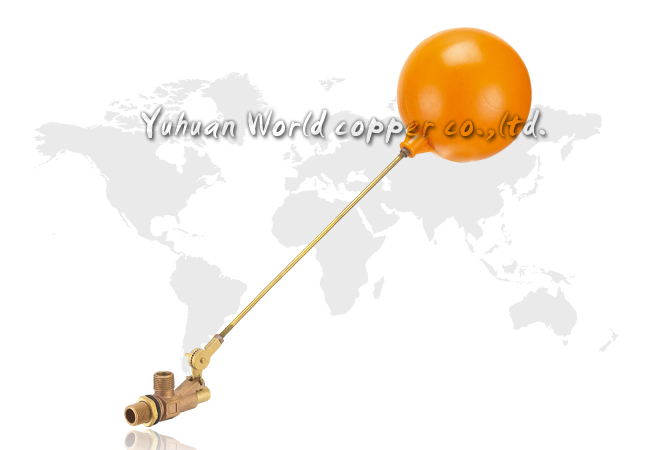 ※PN40 600Psi Non-Shock Cold Working Pressure. 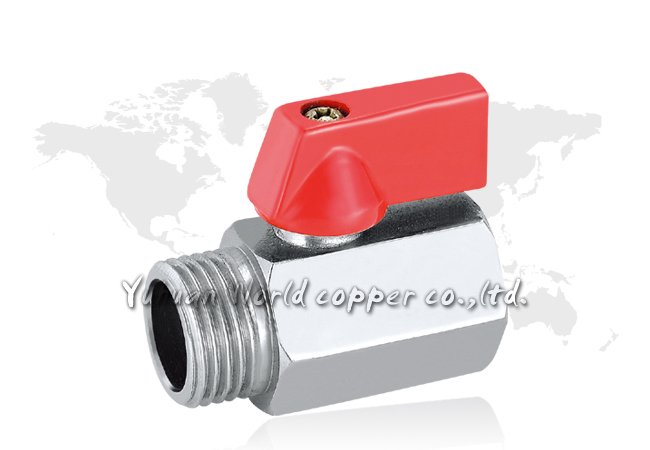 ※Solder Socket To ANSI B16.18. 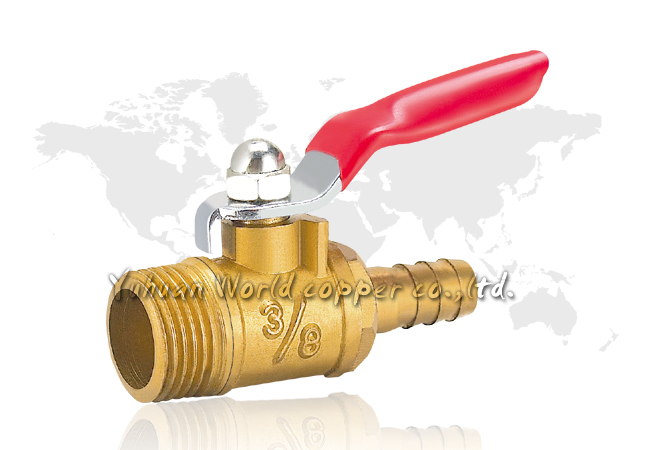 ► Size: 1/4" 3/8" 1/2" 3/4" 1" 11/4" 11/2" 2" 21/2" 3" 4"
※Two-Piece Body,Full Port,Blowout-Proof Steam.PTEF Seat.Carbon Steel Handle. 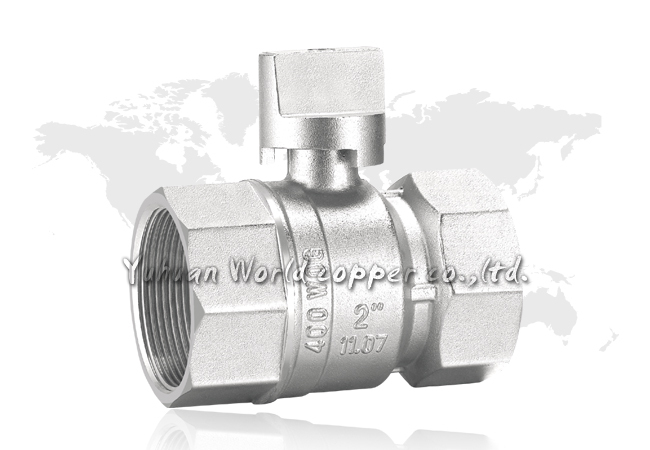 ※Applicable Medium:Water,Oil,Gas,Non-Causticity Liquid Saturated Steam. 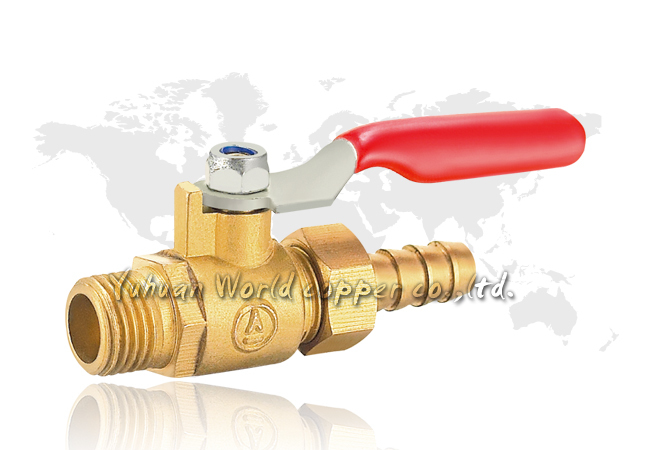 ► Size: 1/2" 3/4" 1"
► Size: 1/2" 3/4" 1" 11/4"
► Size: 1/4" 3/8" 1/2"
※Applicable Medium:Water,Oil,Non-Causticity Liquid Saturated Steam. 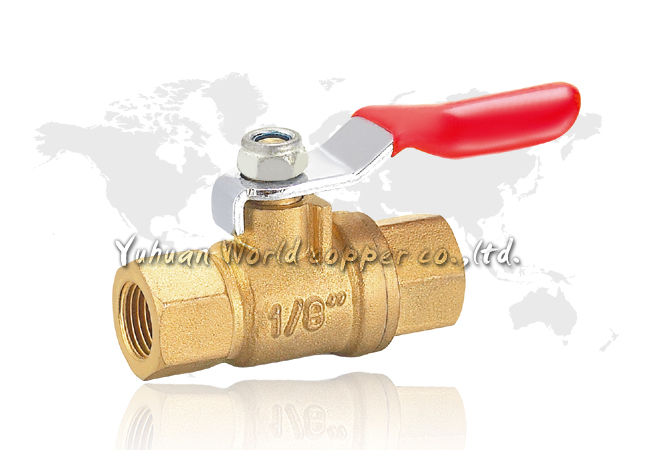 ► Size(MxM): 1/8" 1/4" 3/8"
※Applicable Medium:Water,Non-Causticity Liquid, Saturated Steam. 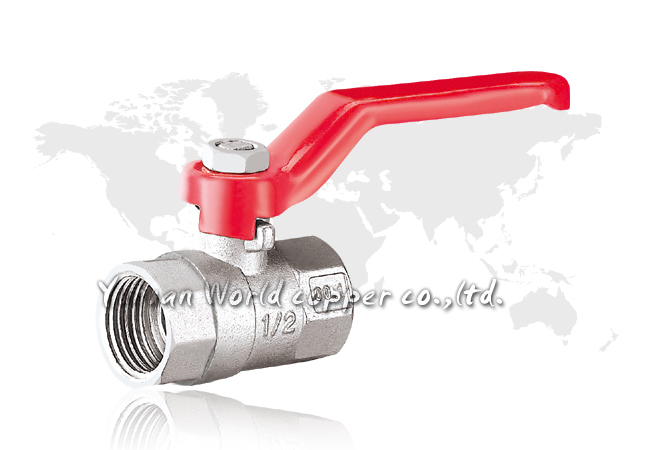 ► Size(FxF): 1/8" 1/4" 3/8"
► Size(FxC): 1/8" 1/4" 3/8"
► Size(FxM): 1/8" 1/4" 3/8"
► Size: 1/2" x 3/4"
► Size: 3/4" x 1/2"
► Size: 1/2" x 1/2" 3/4" x 3/4" ※Maximum pressure: 75psi. 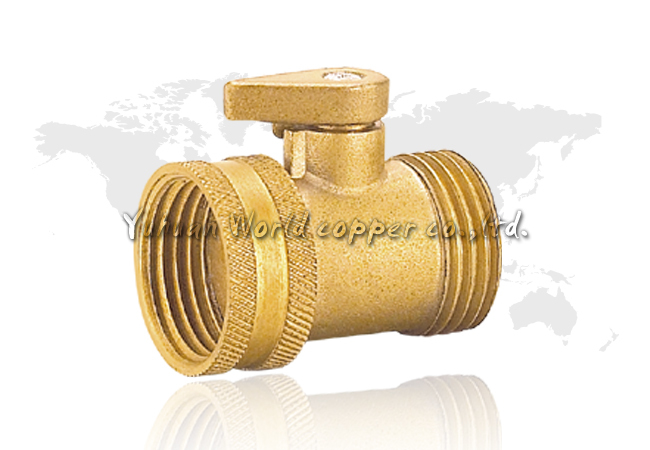 ※Heavy bronze with machined brass stem. 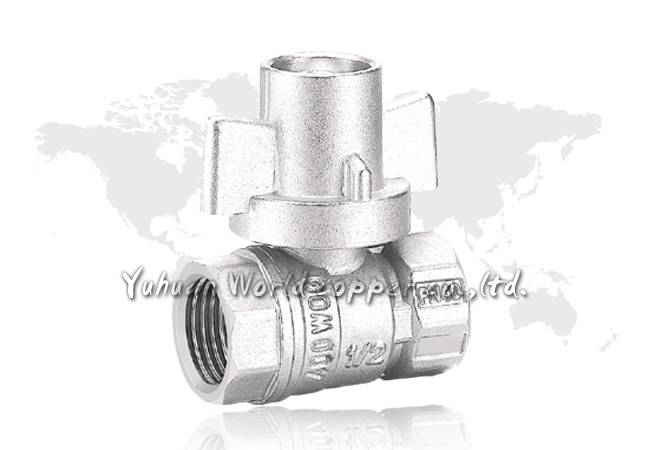 ※Repair stem seal available below. 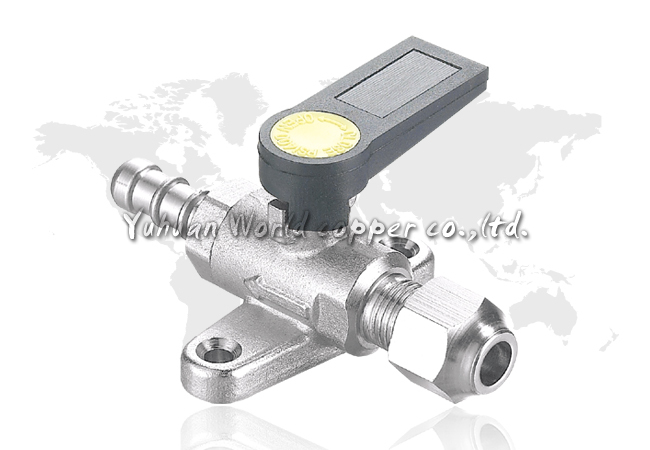 ※Adjustable float height with thumb screw. 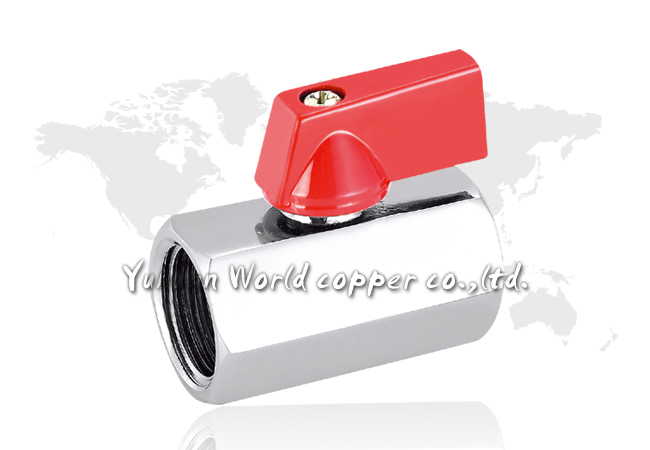 ※Uses 1/4" standard float rod. 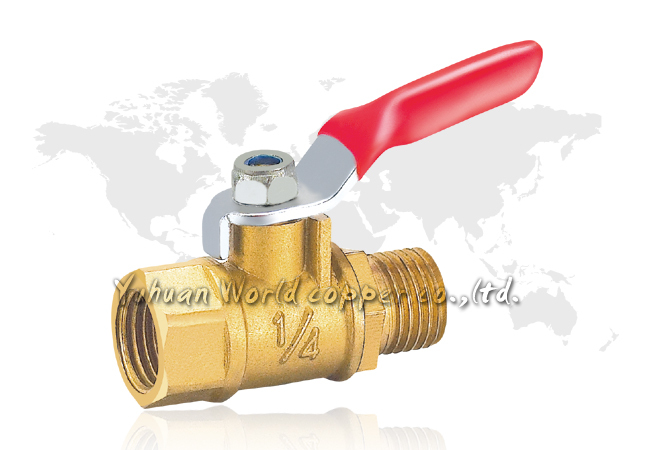 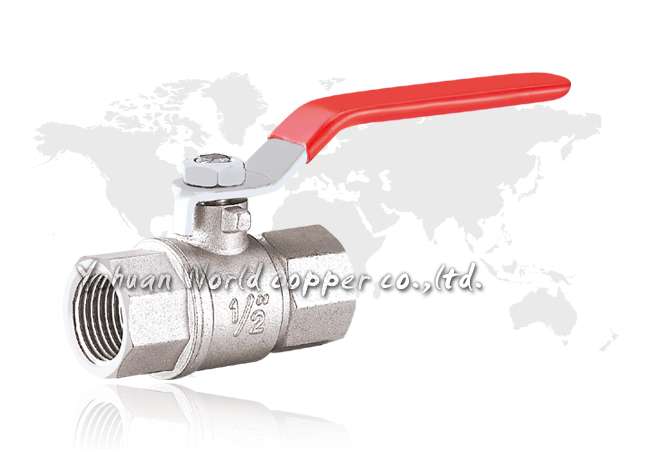 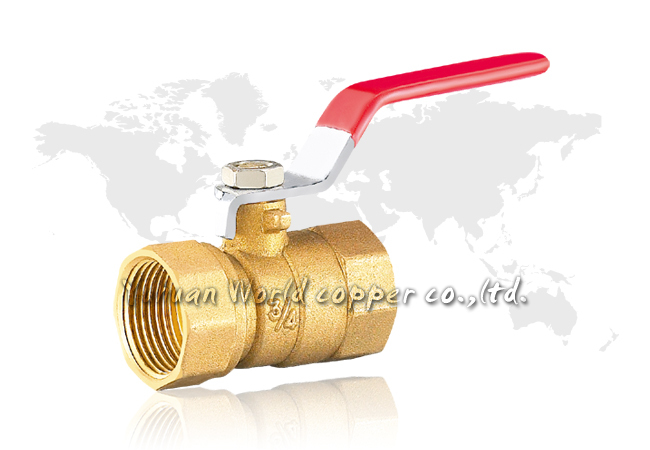 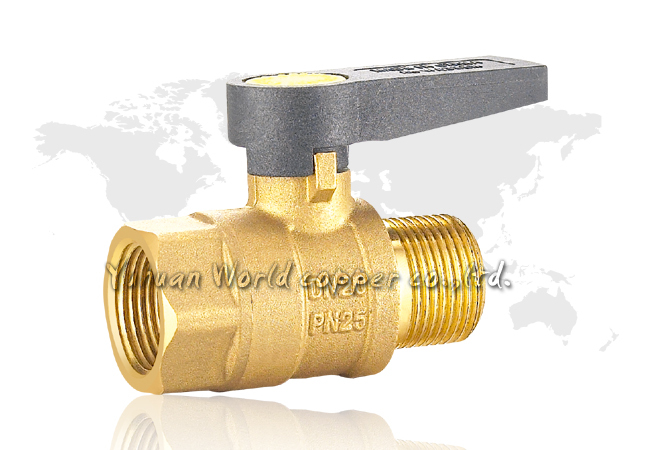 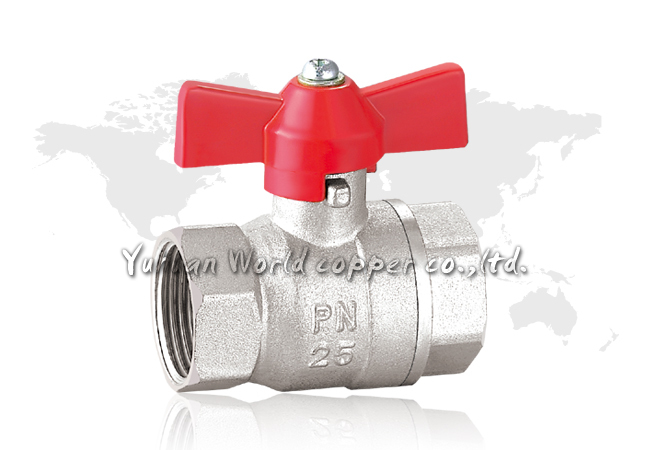 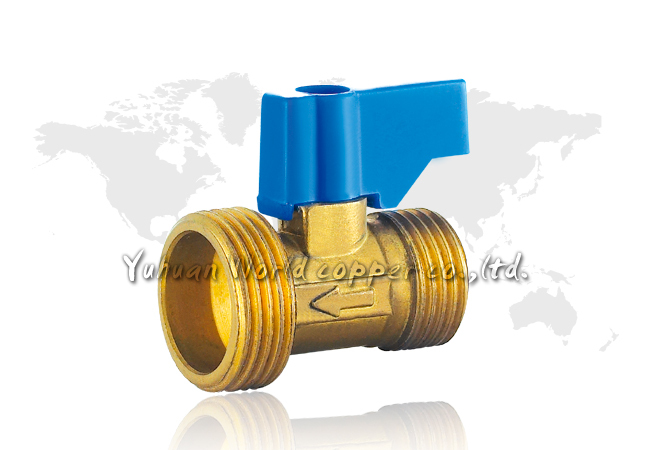 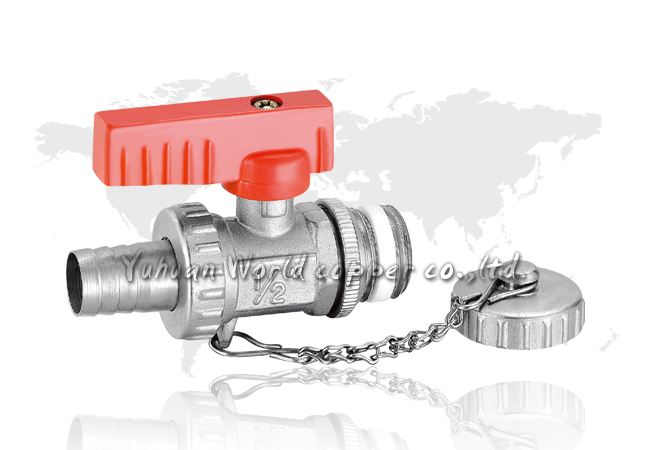 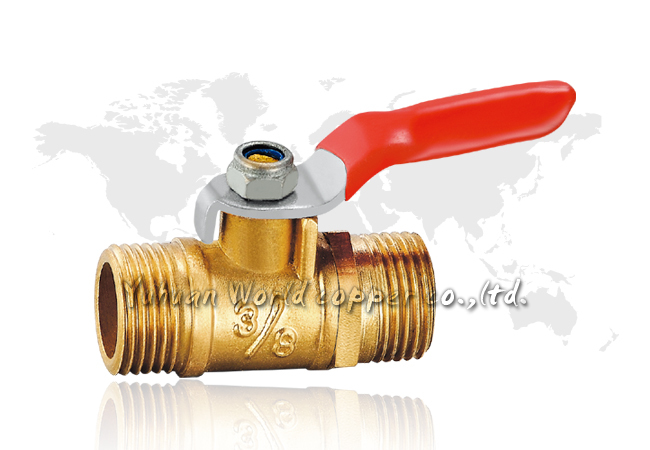 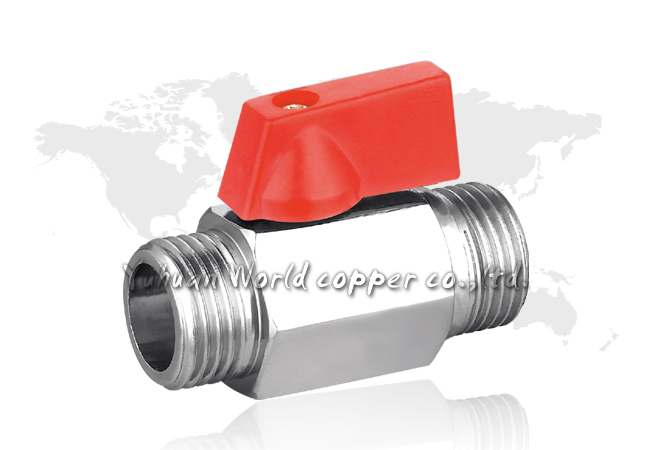 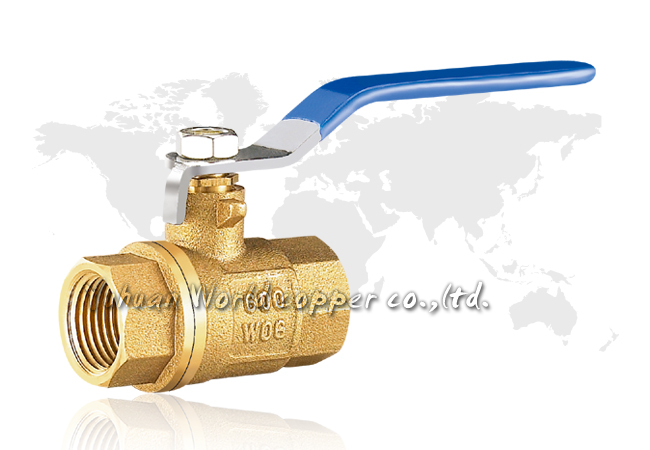 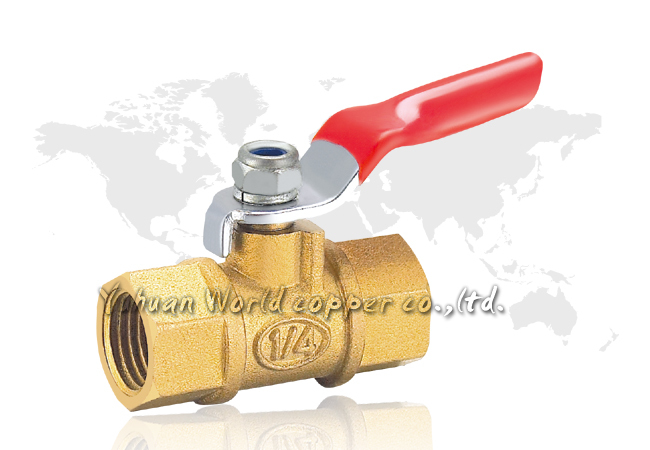 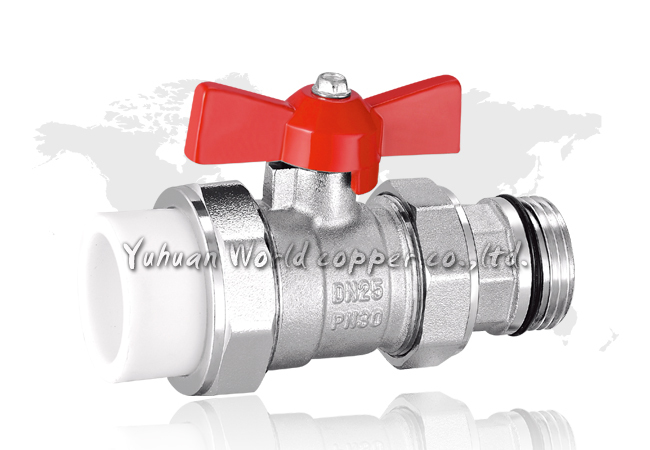 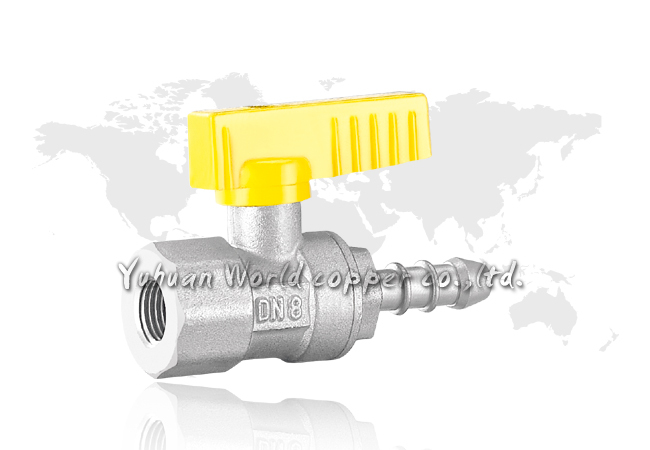 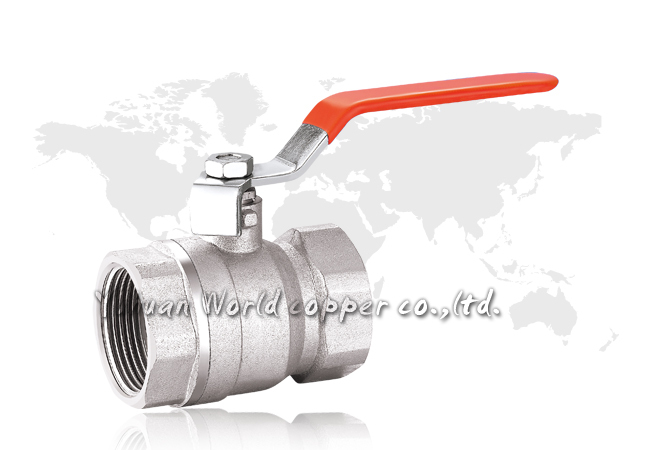 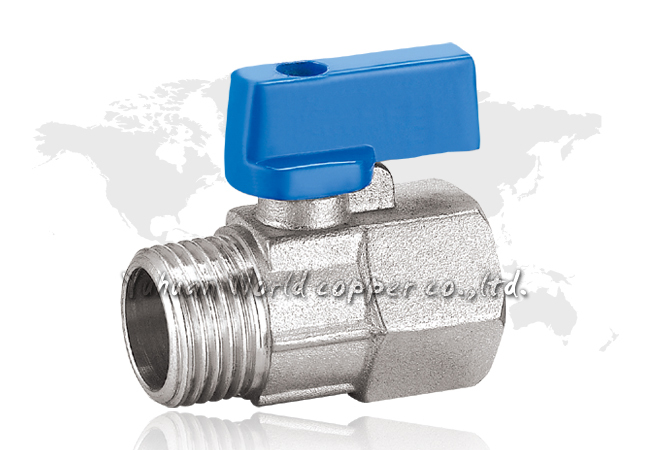 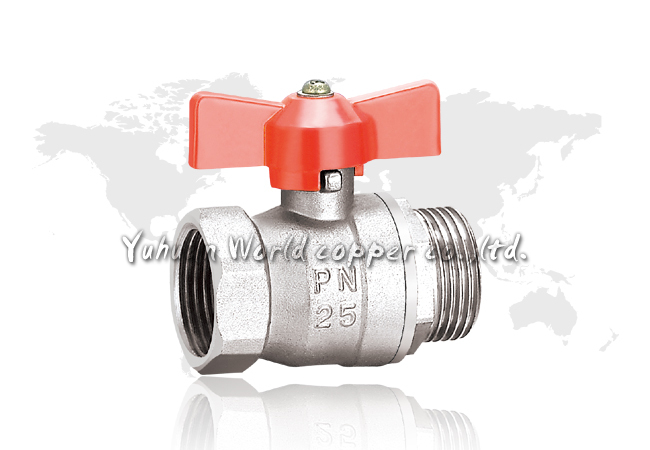 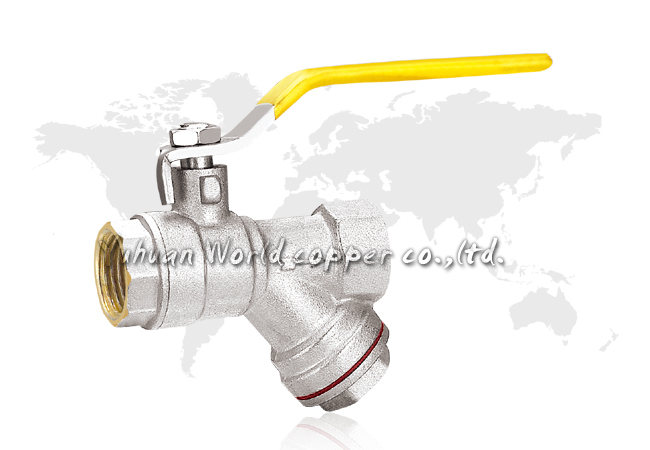 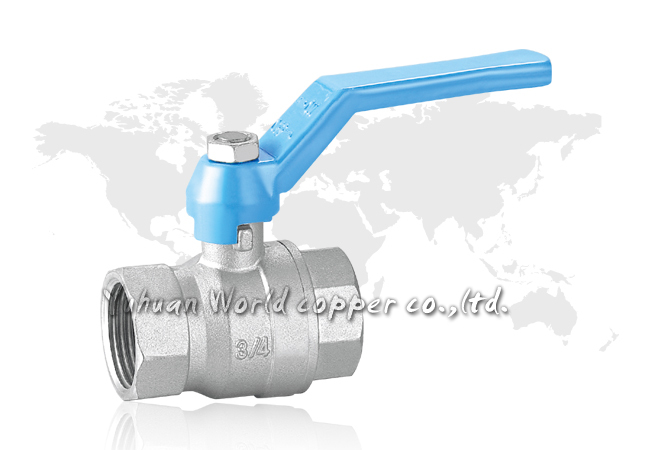 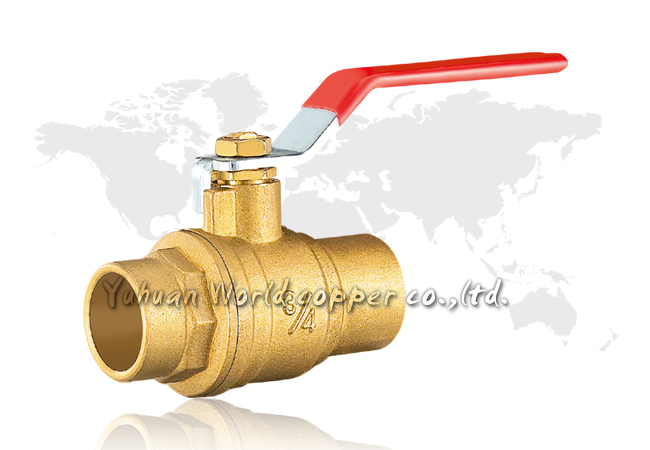 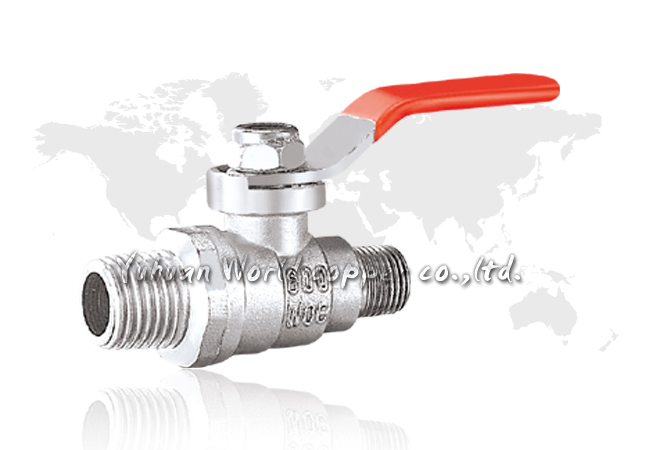 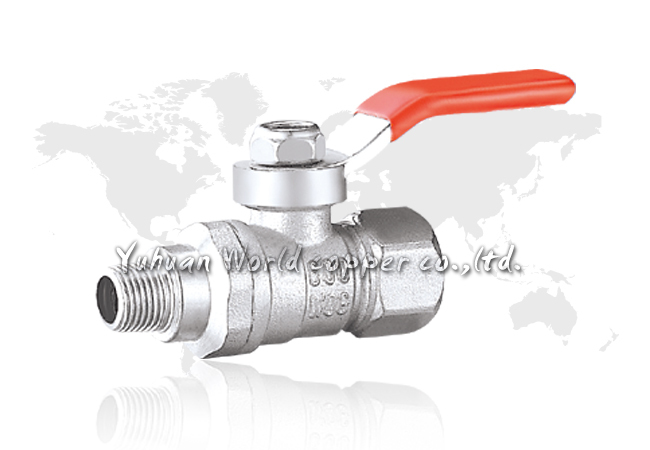 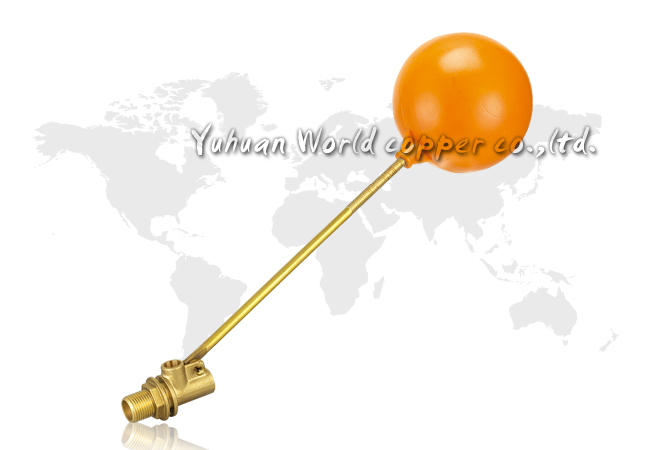 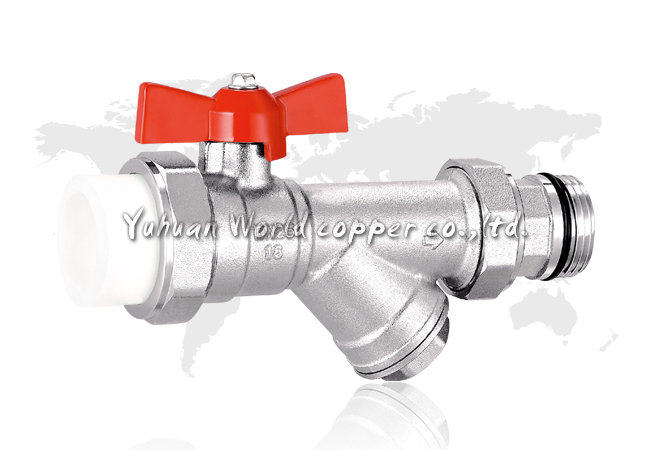 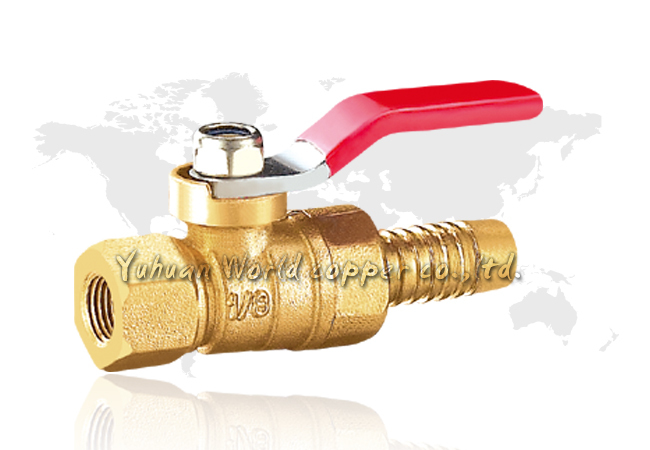 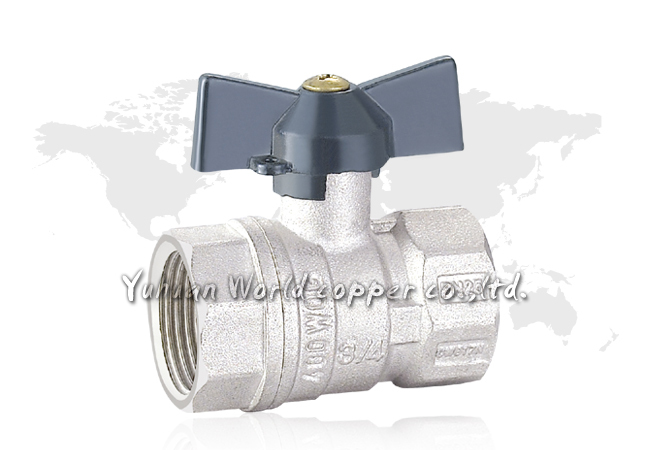 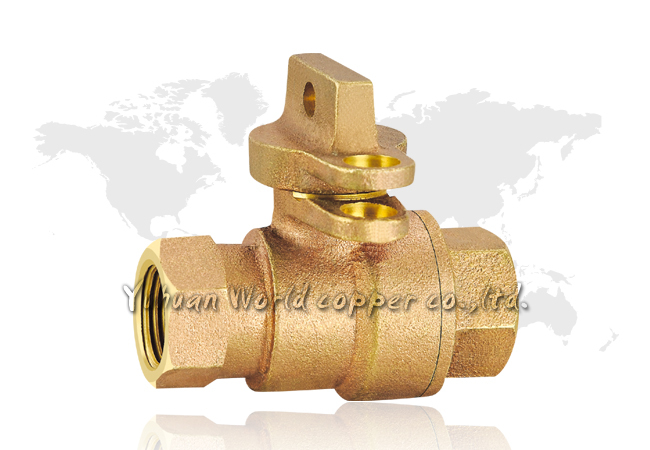 ► Size: 1/2" 3/4" ※Norminal pressure: 0.04MPa≤pw≤0.6MPa.